Afro trap artist MHD and African football legend Roger Milla have joined the Cameroon squad for the launch of their new home jersey, celebrating the 20th year of their partnership with PUMA. With his goals for the “Indomitable Lions” and his irresistible hip swing celebration during the 1990’s World Cup, Roger Milla has claimed his place in the hall of all time greats of African football. His winning goals against Colombia in 1990 have qualified as fairy tale material. Under the blazing Mediterranean sun of Napoli, Milla scored twice for his team, paving the way to a first time quarterfinal qualification of an African squad at a World Cup ever. Today, the 38-year-old’s career has come to a close, but as they say: legends live on! 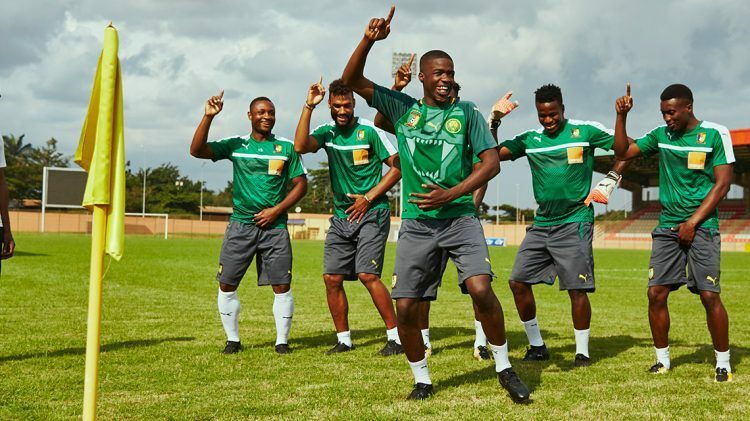 As if to show proof of this, PUMA Ambassador Mohamed Sylla aka “MHD” dedicated an entire song to Milla’s legendary goal hip swing celebration, encouraging listeners to “dance like Roger Milla”. With over 43 million views, the Parisian “Prince of Afrotrap” has hit the nerve of more than just one generation. 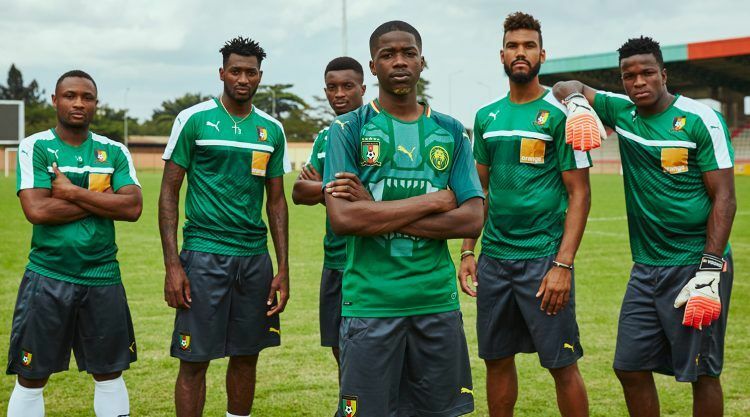 Simultaneously marking PUMA’s 20th year with the Cameroon Football Federation, this year’s kit launch showcased the positive energy created when generations with a shared passion come together. Warmly welcomed by the Cameroonian squad, “MHD” had the opportunity to meet the players, whilst Roger Milla was there to witness the scenes and show his approval for the adoption of his famous hip swing. The new kit reflects the soul of Cameroon, with its vivid colours and bold design. Prominently featuring the iconic roaring lion in a futuristic interpretation on the jersey’s chest, it resembles all the pride and passion that coin football in Cameroon. Of course, the kit comes with all of PUMA’s latest performance technologies like the highly developed evoKNIT thermoregulation technology, dryCELL technology for moisture management and a seamless construction for ultimate mobility. 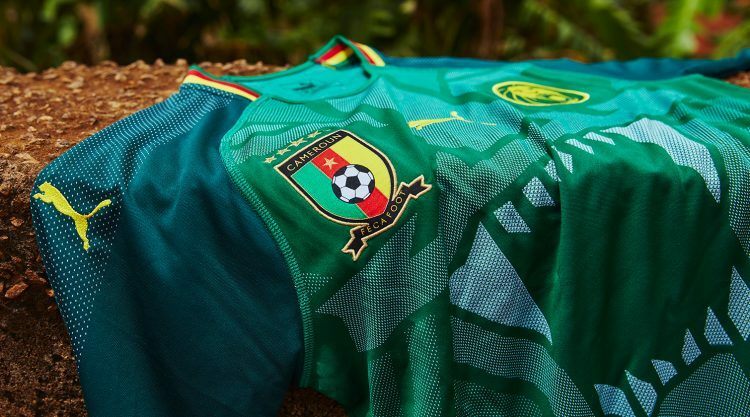 The brand new Cameroon jersey is available in all PUMA stores and online stores.